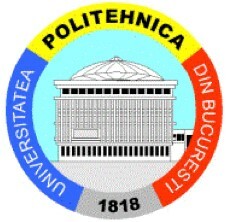 With more than 180 years of existence, Universitatea Politehnica din Bucuresti (UPB) is one of the most prestigious institutions of Romanian higher education, and the main source for technical specialists of Romania. UPB currently has more than 27,000 students and more than 1,650 teaching staff. The Computer Science and Engineering Department has 50 professors and more than 130 researchers, and is one of the country’s top CS departments. The department is world renowned for its very strong curricula and its highly motivated and skilled student base. The networking research group in UPB will participate in SUPERFLUIDITY. This group has drawn 1.3 million euro in funding over the past 4 years, and is quickly gaining visibility in the international research community via top conference publications (1 SIGCOMM paper, 3 NSDI papers, 1 IMC paper in the past 3 years). 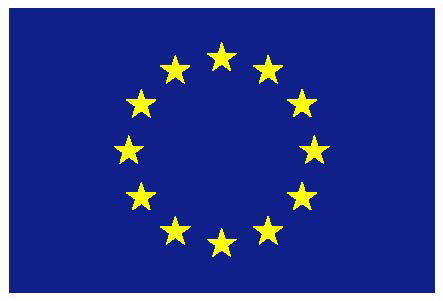 It has experience in participating in multiple EU projects and national research projects. Costin Raiciu is an Assistant Professor in the CS department of UPB. He has received his PhD from University College London in 2011. Costin has driven the development and standardization of Multipath TCP, a protocol now implemented by Apple in their IOS7 mobile OS. The quality and the impact of the MPTCP research has been outlined by award publications in the top networking conferences (see below). More recently, Costin has been working in developing an Internet architecture for middleboxes (the CHANGE FP7 project) and in this context worked on applying static analysis techniques to networking. Finally, he has been the UPB Principal Investigator for multiple research projects including CHANGE FP7, Trilogy2 FP7, SSICLOPS H2020 and MobiL4 (Romanian Government funding). Lorina Negreanu is Associate Professor in the CS department of UPB and Adjunct Associate Professor at the University of Maryland University College. Her research area is in formal methods and programming languages, and she has extensive experience software and data modelling, model checking and software specifications methods. Lorina is coordinating the research group “Software Modelling and Formal Verification”. She co-authored more than 50 research papers published in international journals and conference proceedings, 4 books, and 3 university textbooks.